1951: In the popular seaside town of Brighton, it’s time for Mirabelle Bevan to move beyond her tumultuous wartime years and start anew. Accepting a job at a debt collection agency seems a step toward a more tranquil life. 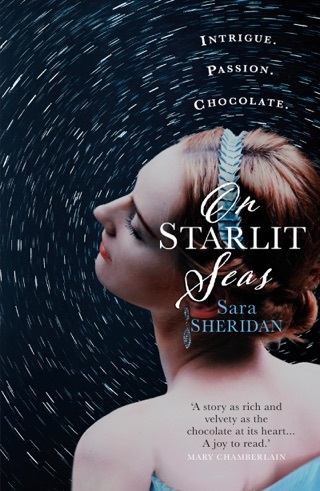 But as she follows up on a routine loan to Romana Laszlo, a pregnant Hungarian refugee who’s recently come off the train from London, Mirabelle’s instincts for spotting deception are stirred when the woman is reported dead, along with her unborn child. 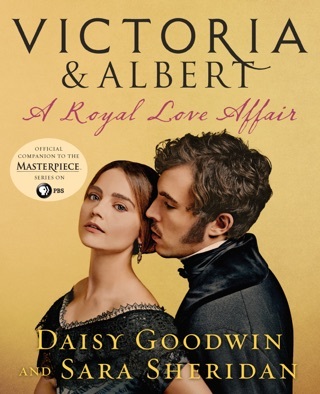 After encountering a social-climbing doctor with a sudden influx of wealth and Romana’s sister, who seems far from bereaved and doesn’t sound Hungarian, Mirabelle decides to dig deeper into the suspicious circumstances surrounding the death. 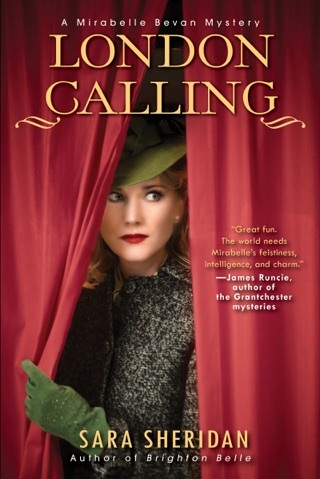 Aided by her feisty sidekick—a fellow office worker named Vesta Churchill (“no relation to Winston,” as she explains)—Mirabelle unravels a web of evil that stretches from the Brighton beachfront to the darkest corners of Europe. Putting her own life at risk, she must navigate a lethal labyrinth of lies and danger to expose the truth. 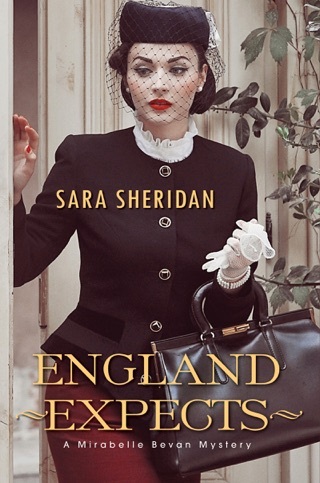 Mirabelle Bevan, the heroine of this entertaining series launch set in London and Brighton in 1951 from British author Sheridan (Secret of the Sands), worked in an intelligence unit during WWII and was deeply in love with her colleague Jack. 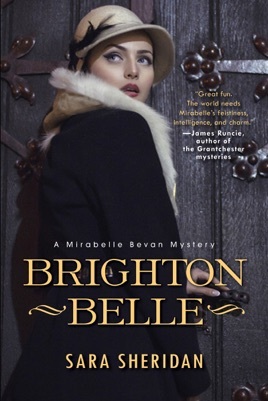 The war ended, Jack died unexpectedly, and Mirabelle finds herself the only employee of a Brighton collection agency. Her life is one of routine and a certain numbing sadness. When her boss leaves her in charge of the office for a few days, life suddenly changes for plucky, resourceful Mirabelle. Soon she's off on an adventure that calls on all of her considerable skills as a linguist, arms specialist, and connoisseur of fashion. This is a wonderful book for those who like to take a peek at life in the 1950s, including the mores, manners, and clothes. For example, before going undercover at a race course, Mirabelle has to put on a snappy hat because no lady would go to the track without a hat, and Mirabelle is indeed a lady, even when she's climbing over back fences and knocking back whiskey.